Safe Installation Phoenix | Local 24 Hours | Metro Lock & Safe Inc. 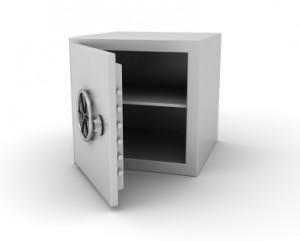 There are few things that can keep your valuable paperwork and possessions more secure than a safe. Whether you are looking to purchase a new safe, or you need repairs done on a safe that you already own, call the expert technicians at Metro Lock & Safe Inc. for safe installation in Phoenix. After purchasing a safe, our technicians can also install it and provide ongoing service in case you have any problems down the line. When you purchased the safe, you wanted something that would securely store important papers, money, and other valuables so you could have peace of mind knowing the items were protected. When something goes wrong, you want fast, friendly service to get your safe back in working order. 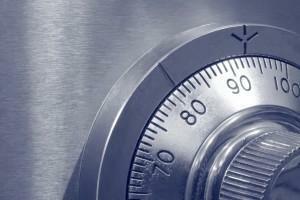 We can help in cases where you are locked out of the safe, as well as re-keying if necessary. If you have a broken lock or need to adjust the combination, we can assist with that too. For more than 30 years, we have been providing top-notch customer service for our clients. Next time you need to repair a safe or purchase a new one, call our friendly, trained technicians at (602) 663-9828.